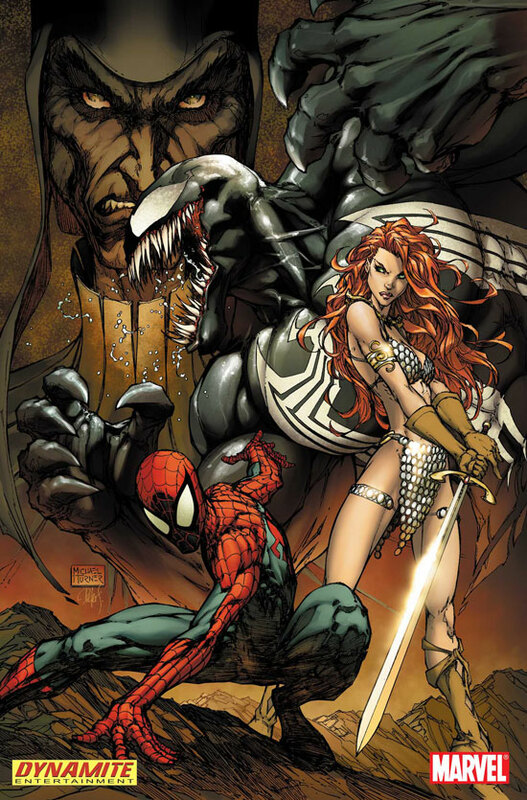 Cover to one of the Spider-Man – Red Sonja Crossovers. Posted on September 3, 2008 by Tiki God. This entry was posted in Image Gallery and tagged Covers, Spidey Spider-Man Venom Red Sonja Montage Cover Crossover Your Mum is so fat. Bookmark the permalink.